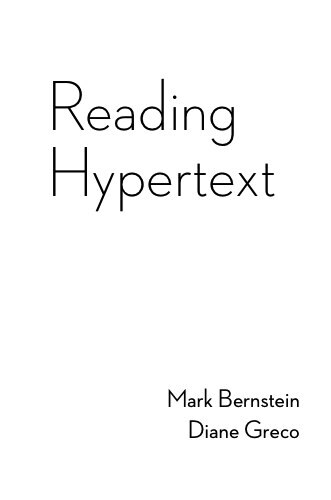 This page provides a list of some libraries that we believe include published hypertexts in their collections. Do you have an addition to the list? Contact us at info@htlit.com .